When Narendra Modi’s Bharatiya Janata Party (BJP) swept to victory in India’s 2014 elections, much was made of its Hindu nationalist agenda. After five years in office, some commentators now worry that the secular nature of Indian democracy is being eroded. 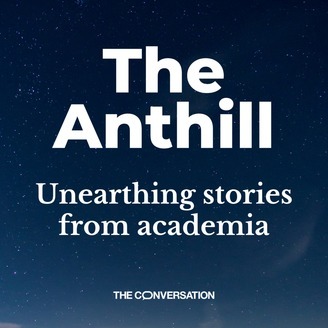 In this, the second episode of India Tomorrow, a series from The Conversation’s podcast The Anthill, we look at the history of Hindu nationalism, its role in India today, and its influence on the politics of the BJP. 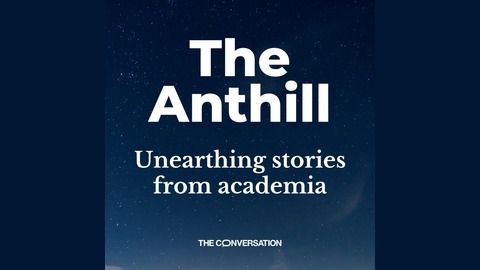 We speak to Shalini Sharma, a historian at Keele University, about the history of Hindu nationalism and the ideology of Hindutva. We find out about the family of Hindu nationalist organisations, including the powerful volunteer group called the Rashtriya Swayamsevak Sangh, or RSS. Radha d’Souza, a reader in law at the University of Westminster, helps explain the RSS’s opposition to the secular nature of India’s constitution. We call up Ajay Gudavarthy, associate professor at the Centre for Political Studies at Jawaharlal Nehru University in New Delhi in India, to discuss the appeal of Hindu nationalist politics to voters, the role it had in Modi’s election victory in 2014 and its importance in the 2019 polls. We also take a look at the intersection of caste politics and Hindu nationalism – particularly around the thorny issue of caste reservations, a form of positive discrimination for certain groups. We hear about the dynamics of caste politics today from Suryakant Waghmore, an associate professor at the department of humanity and social sciences at the Indian Insitute of Technology-Bombay, who has done research on caste violence in different parts of India. He says it would be misplaced to attribute an increase in violence totally to the rise of the BJP, but that it’s part of a much longer power struggle within Indian society. You can read the transcript of this episode here, and also find out more about past and upcoming episodes in our series episode guide. Picture source: arindambanerjee via Shutterstock. Music: Intervention by Lee Rosevere, Flying Cat & Sitar by Tranko, and Endeavour by Jahzzar all via Free Music Archive. Plus, RSS Coimbatore Route March via YouTube.